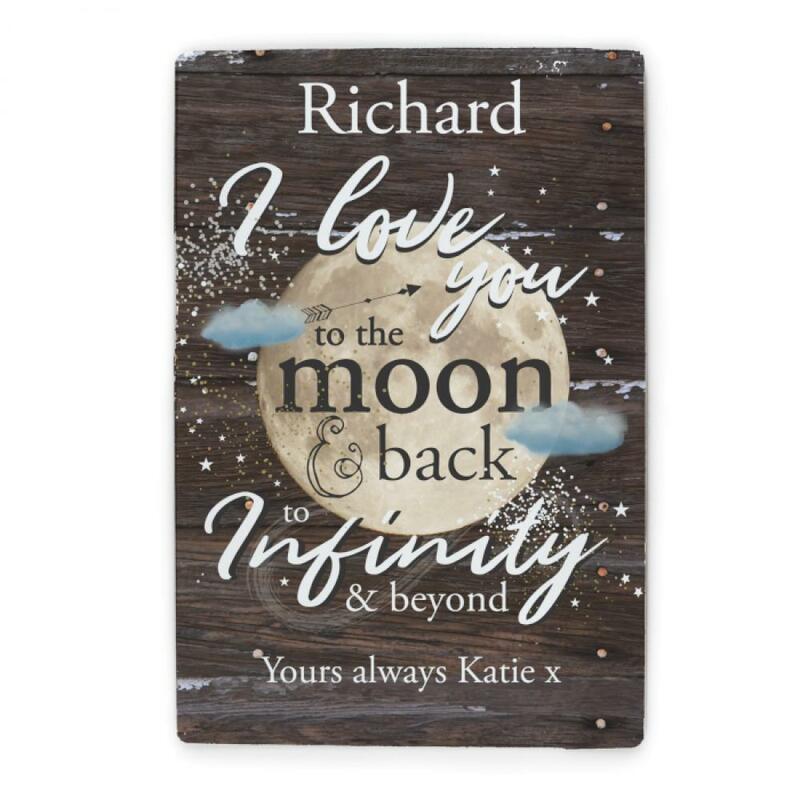 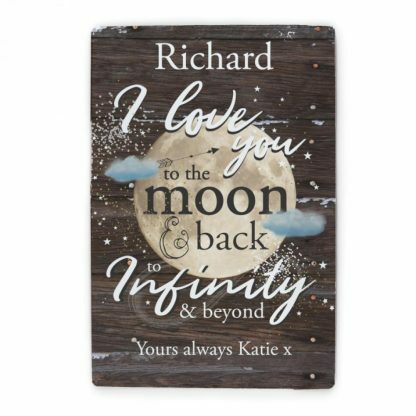 Show them how much you care with this Personalised To The Moon & Infinity... Metal Sign. 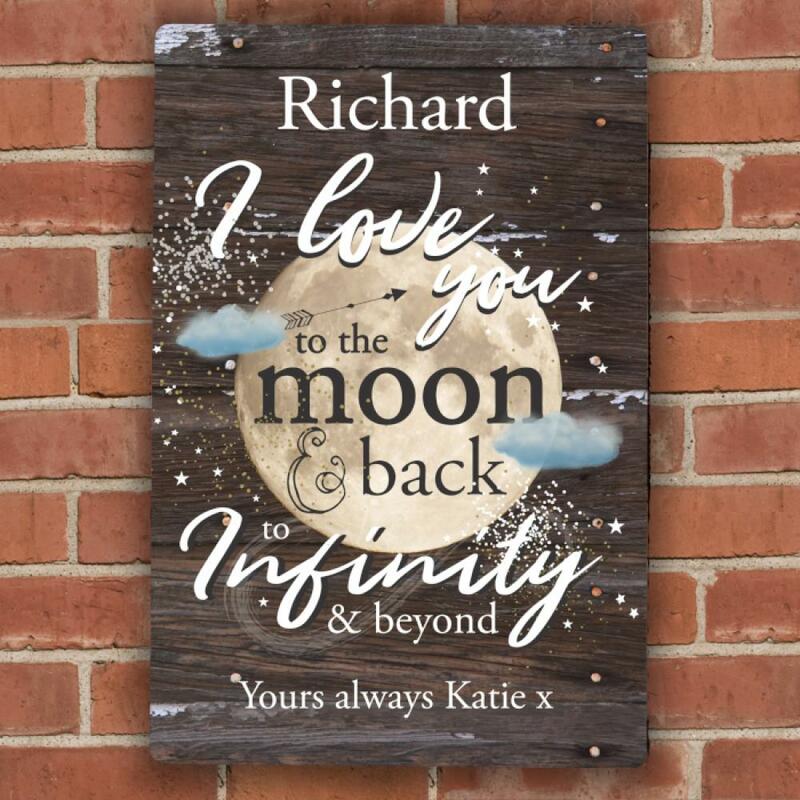 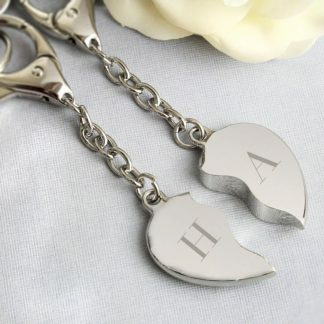 The words 'I love you to the moon & back to infinity & beyond' are fixed text and part of the design. 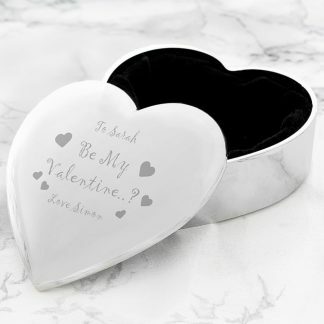 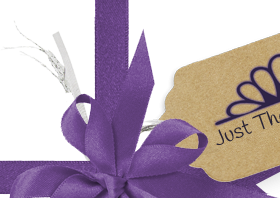 You can personalise the sign with a name at the top and a message at the bottom. Suitable for internal and external display.